Our services and knowledge are saving you time and money! Fixing the gap between the two doors. We received many phone calls with the question: “How to get double front doors to close tight”? many times the space between the moving door and the astragal and the spacing between the doors. Adjusting entry doors is needed when the door is out of alignment. After the repair, the door is closing tightly. We offer advanced technology designs, traditional architectural, and commercial products that are both beautiful as well as functional to meet the demands of any building design. 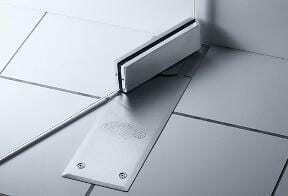 Designed to provide building occupants fast and easy egress in an emergency. Specialized services for store and offices to help ensure the security and safety of your business. We stock a full line of hollow metal doors & frames, wood doors & frames, stile & rail doors, specialty doors and finish hardware including electrified hardware for complete access & egress control. We can manage any project – We have the most experienced representatives in the industry ready to answer your technical questions. Whether it is a quick quote or expediting a set of shop drawings, we work hard to perform beyond customer expectations. 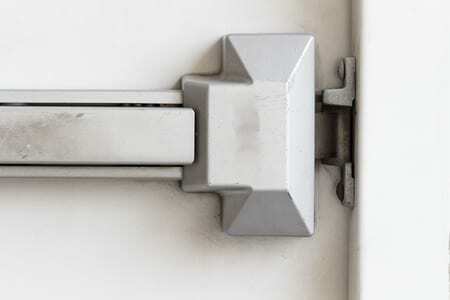 Our extensive experience has taught us that periodic preventive maintenance inspections can reduce both downtime and major repair expenses while extending the operational efficiency of your commercial doors. Repair Your Door When Necessary. 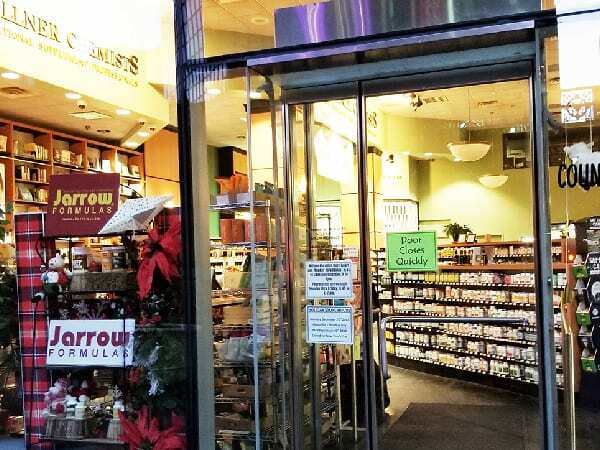 At NYC Doors and More we are committed to providing high-quality products and services to our customers throughout the five boroughs—Manhattan, Brooklyn, Queens, the Bronx and Staten Island. We are dedicated to providing an experience without bustle or excitement. Our professional staff is on hand 24 hours a day to assist you with choosing the best door for your store, business, or home. NYC Doors and More Company is proud to offer a wide array of products and services for our customers. The guys here are first class and offer truly excellent service. They came twice to fix my door and didn’t charge me for the second time. I feel like they really went out of their way to make me happy and I will be recommending them to all of my friends. They were fast and professional and I will call them if I ever need their help in the future. The storefront door of my business was continuously slamming shut due to a problem with my concealed door closer (which I later found out was because of an oil leak). I called NYC Doors and More—they were very helpful on the phone and dispatched a technician right away to assess the problem. We scheduled the repair for the next day. 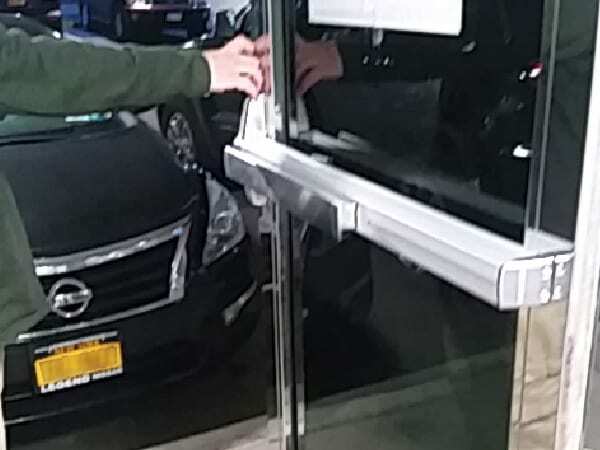 They showed up at 6:30am with a team of technicians, right before my store opens (despite the freezing weather), and were very professional in replacing my door closer. The door is working perfectly now! Thank you NYC Doors and More, keep up the great service!